There are prowly monsters howling loudly and drooling monsters from the steamy swamp. There are wild, woolly mountain monsters and spiky, spooky monsters from outer space. And they all have one thing in common - they LOVE underpants! 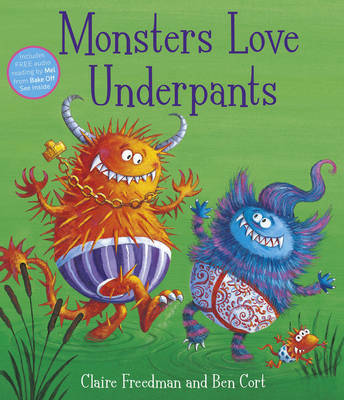 This new title from the bestselling Claire Freedman and Ben Cort is full of pantastic fun!